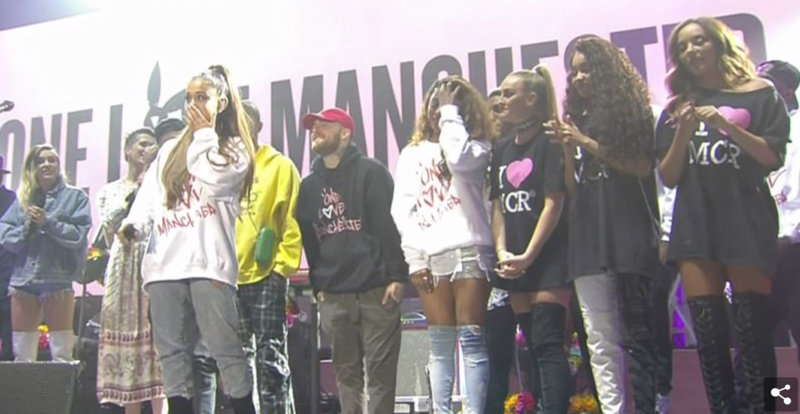 Yesterday was a huge day for Mancunian residents in the wake of the recent terror attack on the city, as Ariana Grande upheld her promise to return to the city after the tragic events following her Manchester Arena concert, and took to the Old Trafford cricket ground stage joined by an all-star ensemble of performers. With this weekend’s shocking terror attack in London unfolding just hours before, the concert felt even more poignant, so I felt it would only be right to pay homage to the stars that performed and most importantly, the crowds that gathered to show that we aren’t afraid. Here are my top five moments from last night’s One Love Manchester. 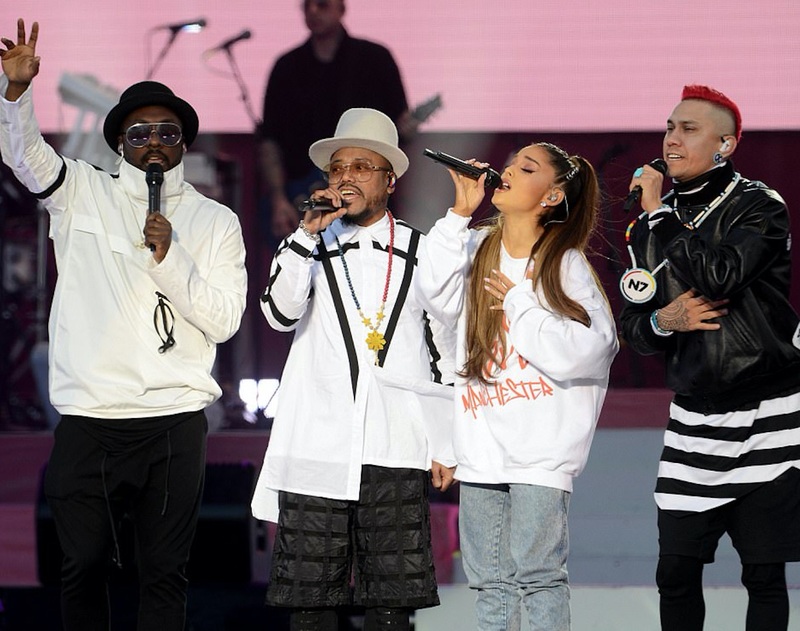 Black Eyed Peas’ performance of Where Is The Love, featuring Ariana, was a big moment – despite the song having been released 15 years ago, the lyrics have never been more relevant or powerful. 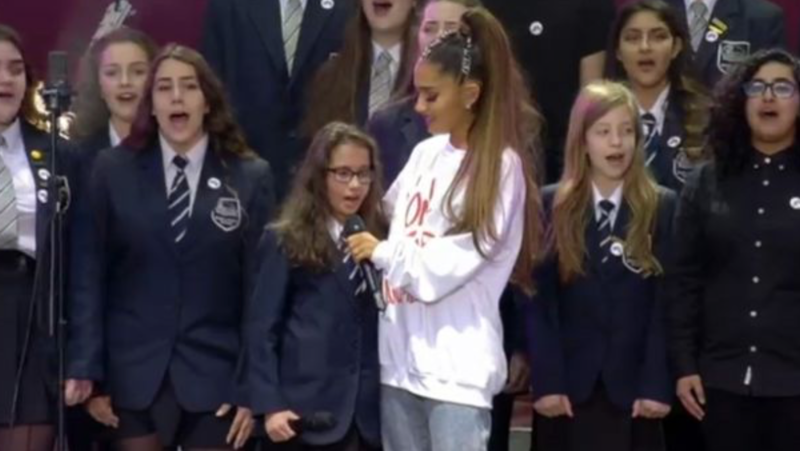 Ariana’s performance of My Everything with Manchester’s Parrs Wood High School Choir, who were asked to take part after uploading their rendition of the song as a tribute to the victims on Youtube, was tear-jerking. 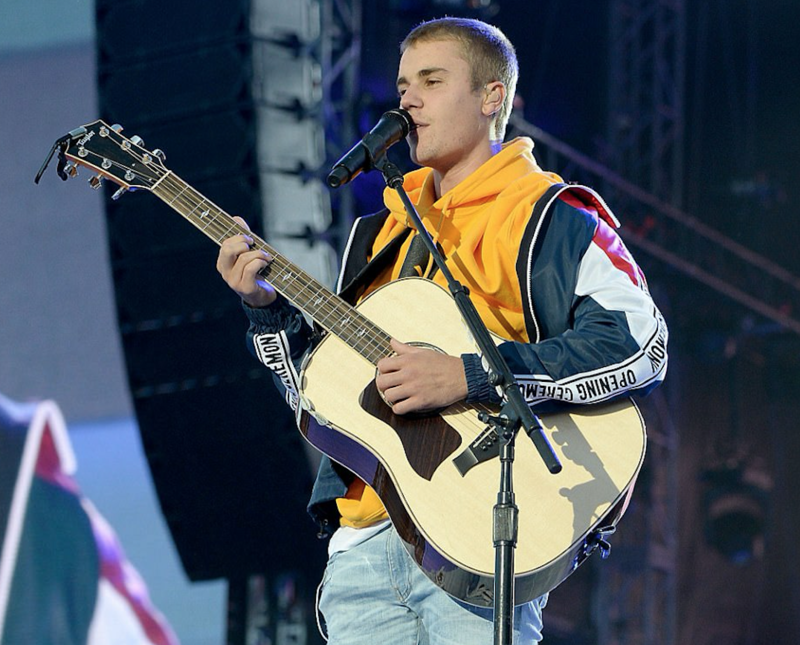 Justin Bieber’s emotional tribute to the 22 victims of the Manchester Arena attack, following acoustic performances of Love Yourself and Cold Water, saw the singer break down in tears. With Don’t Look Back In Anger having become even more of an anthem for Manchester following the attack, it seemed only right that it was performed last night, and Coldplay’s version with Ariana was heartwarming. With talk of a surprise guest all evening, speculation was rife that one or both of the Gallagher brothers might make an appearance. 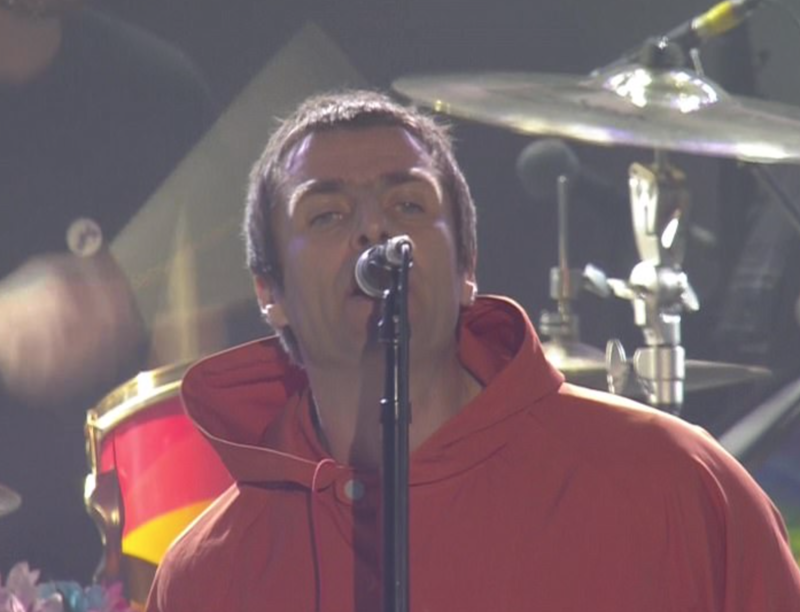 In the end it was Liam that performed a headline slot, duetting with Chris Martin on a moving rendition of Oasis’ hit Live Forever. 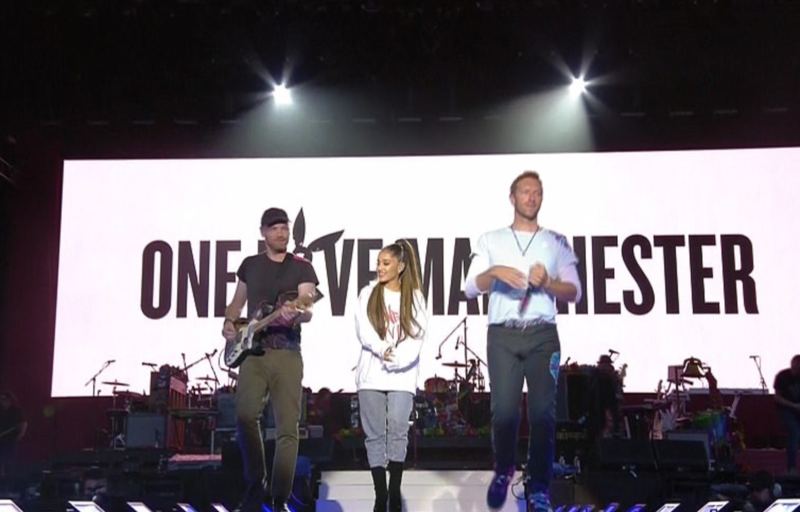 Ariana’s performance of her single One Last Time had to be the most touching moment of the evening for me – the singer was on the verge of tears as she performed the song that was her encore moments before the attack ensued at her Arena concert, joined on stage by her fellow One Love Manchester performers. She ended the show with an emotional rendition of Somewhere Over The Rainbow which had just about everybody in tears.